Welcome to Thomas Morris estate agent Biggleswade. 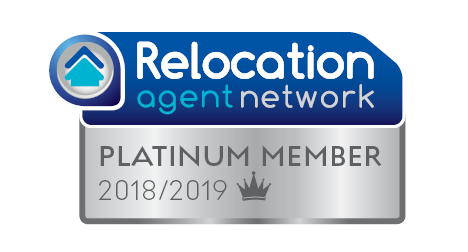 We are rated in the TOP 100 estate agent branches in the whole country according to the Best Estate Guide 2018 supported by Rightmove and the Property Academy! That's after a detailed analysis of over 25,000 estate agency offices which include criteria measuring sales performance and mystery shopping. According to the guide, we are officially the most highly rated estate agent in the whole Biggleswade area. 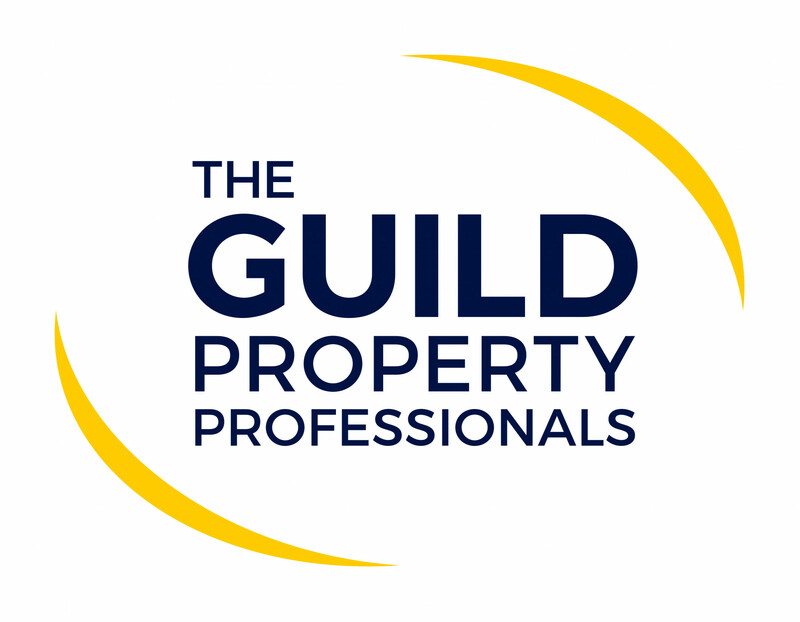 Thomas Morris Sales and Lettings in Biggleswade occupy a prominent position close to the Market Square, and in conjunction with the St Neots and St Ives offices, won the accolade of Best Estate Agent in East Anglia from the Guild of Property Professionals 2018. The best estate agent that we have ever dealt with. During a very stressful time they acted calmly and efficiently. All of the staff are great but special mentions go to Karla who organised the completion date, Dan who has been delight throughout.and Ryan who provided extremely helpful advice. From start to finish the whole team was up to date with the process. Genuine concern to expedite the sale along with advice, developed into a personal touch to reduce the stress of parting with what to us was a very special happy home. I have had the pleasure of liaising with most of the team at Thomas Morris Biggleswade. Everyone has been helpful, polite, friendly and most of all knowledgable. All the team have answered any queries or questions we have had which being a first time buyer is alot and gone above and beyond there duties. Thank you so much Thomas Morris, the guidance you have given in buying our home has proven to be invaluable and when the time is right and we are looking for our next home you will be our first port of call. I highly recommend Thomas Morris Biggleswade. Karla and the team were amazing throughout my sale. Very friendly, professional and extremely helpful. Martin the mortgage advisor is an asset to the team - extremely knowledgeable and approachable. Thankyou all very much ! We were really delighted with the whole experience of selling with Thomas Morris. We had used TM 13 years earlier and we were not disappointed this time either. Right from our valuation to obtaining a cheaper mortgage and through to completition date the service we received was transparent, courteous and professional. I would recommend TM and if needed will use them in the future. Amazing service, great communication from the Team. Talked us through each step and responded very quickly to queries. Hannah and Karla have dealt with me from start to finish of our transaction and have been wonderful to work with. Never dealt with Thomas Morris before but would highly recommend them to friends and family for the sale or purchase of a property. Postives- Friendly and approachable- both in branch and over the phone staff were consistently welcoming and came across overall a warming team. Specifically it helped having upbeat personalities and knowing our names when we called and mentioned the property. Knowledge- all quireies we had were answened thoroughly and when we needed things clairfying they was happy to do so without getting frustrated with us. Quick responses- answered phone calls and emails very quickly. We never had to wait long for an answer to our questions. Next time ... Communication- We did feel there was a communication breakdown at times between the estate agents side and the mortgage broker linked to Thomas Morris. For example we was getting 2 conflicting pieces of information from the estate agents and the broker regarding a mortgage issue ect . This was sorted quickly and affectivly and in a professional manner But did cause some confusion in the first instance. Karla has been great at getting back to all my calls and email enquiries. As a first-time buyer I haven&#039;t always known what the next step entails, but Karla always answers my questions and reassures me about what comes next. The Thomas Morris Team and Dan in particular made themselves available to give professional support and advice even outside of office hours. Dan picked up the pieces when solicitors let us down and ensured the sale progressed. The staff at the Biggleswade branch have supported and guided us through what has been a very long and difficult process. When vendors have let us down their guidance, knowledge and professionalism has kept us going. All of the staff have been helpful but special thanks to Karla and Ryan, your hard work is appreciated. Great and fast communication and always informative. Karla has always been proactive, open and honest with some really good advice. A credit to your company.